Breast reduction surgery, though a rarity, is still conducted on women who might want to reduce the size of their breasts because of the problems they experience; physical or psychological. The reasons for this can be vast; such as pain and discomfort with the original size of the breasts. Breast reduction surgery can also be opted for by men who are suffering from the condition of “gynecomastia”, which is the presence of male saggy breasts. If you are planning on getting a breast reduction surgery done, it is very important to re-think over this decision and consult with more than one doctor. 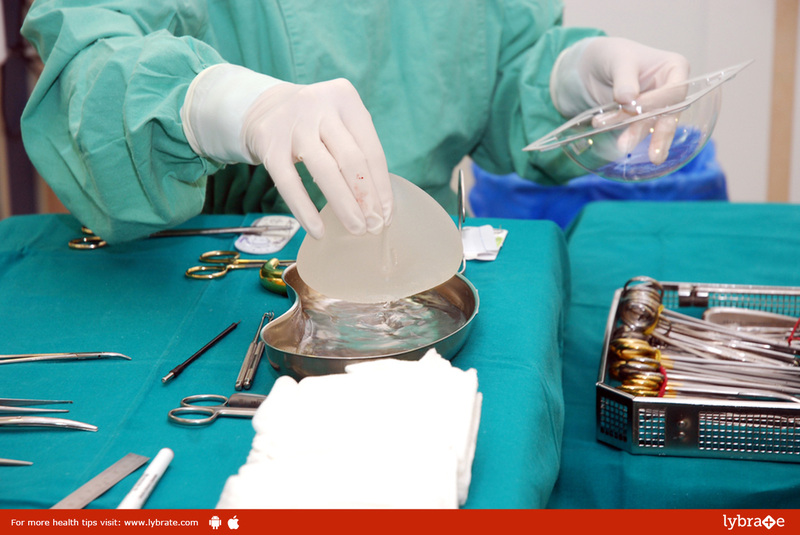 When should you get a Breast reduction surgery? If your breasts are too large for your body frame and cause neck pain or back pain. If one breast is larger than the other or disproportionate in some way. If you have difficulty breathing and also suffer from skin irritation. If you find it impossible to find clothes and bras that fit you. You shouldn’t have any medical condition or disease. You should be emotionally and mentally stable. You shouldn’t take any impulsive decision. If you are pregnant, you should consider against it. You shouldn’t be breastfeeding your child as it may cause complications to you as well as your baby as there might arise complications in the usual flow of milk from the mammary glands. It is extremely important to take proper precautions, and discuss over the issue in detail with your plastic surgeon as this can be a life changing decision. If you wish to discuss about any specific problem, you can consult a specialized cosmetic-plastic-surgeon and ask a free question.